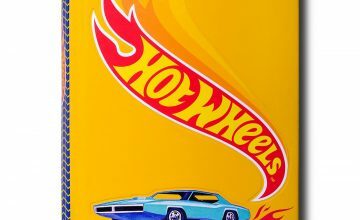 Hot Wheels turned 50 years old this year and book publisher Assouline has the book you need to celebrate Hot Wheels’ birthday. 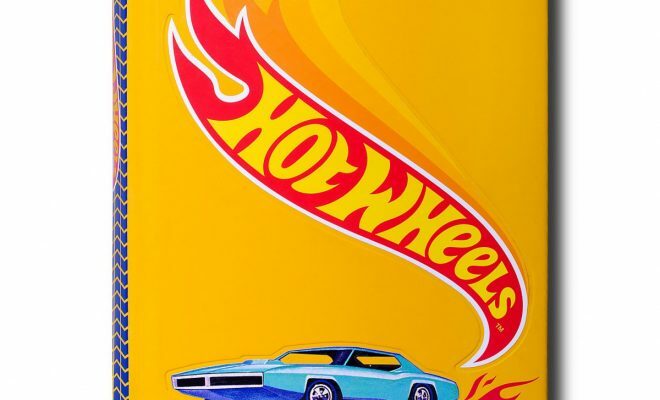 Back in 1968, Hot Wheels were a dollar apiece and they were highly coveted items for any little boy of the time period [Matchbox, as well]. But before they were in a package to entice your little boy dreams, they were a gleam in the eye of Mattel founder Elliot Handler. Not long after the first prototype emerged for the toy die-cast car, Hot Wheels was the number-one toy in the world. 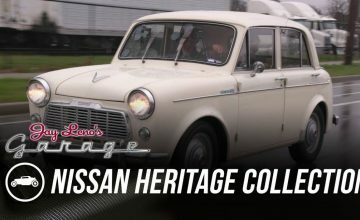 With a foreword by racing legend, Mario Andretti, this Hot Wheels tribute from Assouline looks at the models produced over the years and explores some collectors’ collections.